Bordered by land with a temperate climate, Iligan City is nowhere in the path of typhoons or heavy rainfall, making it one of the best travel destinations in the Philippines. The city is made up of flat coastal land, volcanic hills and mountains rich in cold springs. It is also home to about 20 waterfalls, with Maria Cristina Falls being the grandest, and because of this it has garnered the title as the City of Majestic Waterfalls. Iligan is part of the Cagayan de Oro-Iligan Corridor. This is the fastest developing region in the northern part of Mindanao. However, although Iligan is very much a city, it is still an area that is well-connected with nature. There are more than 20 waterfalls that can be found within the city but the most prided landmark remains to be the Maria Cristina Falls. This is the city’s most powerful waterfalls and is actually its primary source of electric power as harnessed by Agus VI Hydroelectric Plant. 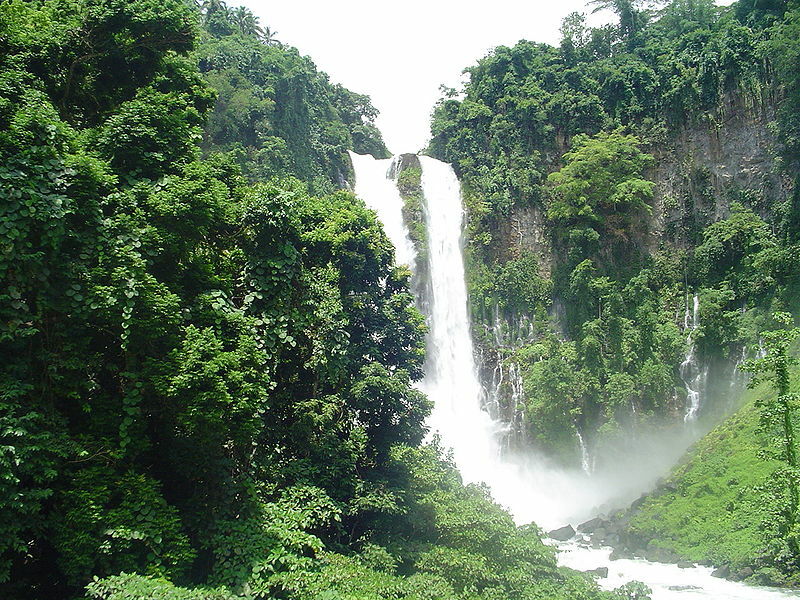 Another famous waterfalls that can be found in the city is the Tinago Falls. This can accessed by climbing through a 300-step staircase in Brgy. Ditucalan. Other prominent waterfalls in the area include the Abaga Falls in Brgy. Suarez, the Dodiongan Falls in Brgy. Bonbonon and the MimbalutFalls in Brgy. Buru-un. 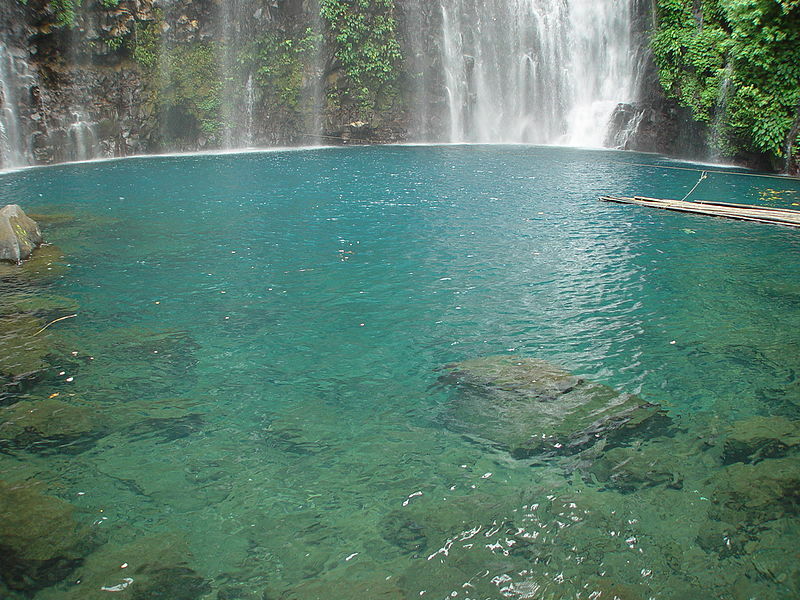 Other than waterfalls, nature springs are an attraction in the city of Iligan as well. There are more than a dozen you can find lying around the mountains in the region but the most popular of all is the Timoga Cold Spring. Its clear icy cold water is actually from Lake Lanao, which is the largest freshwater lake in the entire Philippines. In Iligan, you can actually find a lot of Timoga Pools which draw fresh water source from the springs. For people who are fond of hiking or camping out, Mount Agad-Agad would be the perfect spot to go to. This is Iligan’s highest mountain peak. However, it’s actually a really easy climb, contrary to what most believe. For laid back travelers, on the other hand, the Anahaw Open Amphitheater would be a good site. This where the city hosts premier music events, sports and such other special celebrations. This is the only house in Mindanao that was lived in by 2 Philippine Presidents. The family of presidents Diosdado Macapagal and his daughter, Gloria Macapagal-Arroyo donated the property to the government later on. 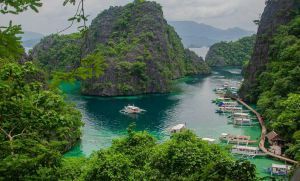 If you want to get the best of travel destinations in the Philippines, schedule your trip to fall at such a time when the region hosts cultural celebrations. In the case of Iligan City, this should be in the month of September when the month-long Diyandi Festival will be celebrated. The highlight of this event is the Kasadya Street Dancing, where locals perform ritual dances in thanksgiving to their patron saint, St. Michael. The main airport in the region is the Laguindingan International Airport, located in the Laguindingan Municipality, Province of Misamis Oriental. 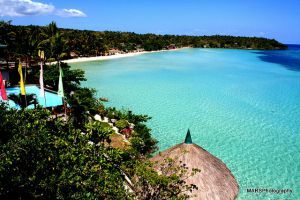 It has commercial flights to and from Manila, Cebu, Zamboanga and Davao via Cebu Pacific and Philippine Airlines. Other airports to consider are Lumbia Airport in Cagayan de Oro City, Maria Cristina Airport in Baloi Lanao del Norte, and Ozamiz Airport. The Port of Iligan is found in the north central coastal area of Mindanao facing Iligan Bay. It servers passengers and port users from Manila, Cebu City, Ozamiz City and Oroquieta City. Shipping lines operating in the port include Ocean Jet, Cokaliong Shipping Lines, Gothong Lines and 2Go Travel. Iligan City offers the best not just of scenic views but also of cultural mixes of people. This is indeed the destination for those who are into venturing and experiencing nature and cultural diversity.